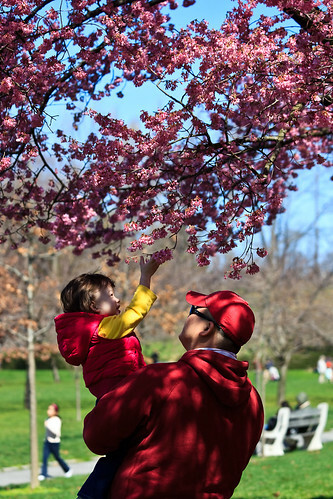 We paid a visit to Brooklyn Botanic Gardens on Sunday for the start of Hanami, the Cherry Blossom Festival. Apparently we were early, as there was only one tree in bloom. However, there are lots of other beautiful plants to look at. I think we will be heading back there later in the Spring or Summer when more plants are in bloom. Check out the pictures in the Photo Gallery.